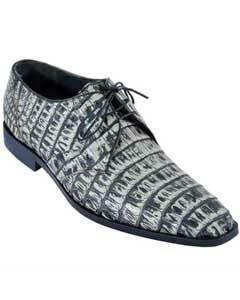 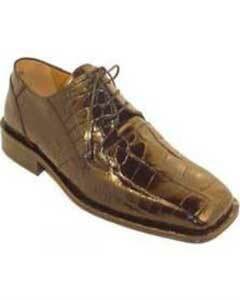 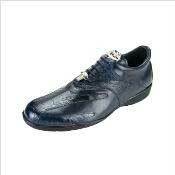 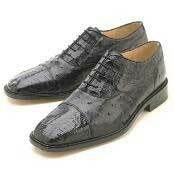 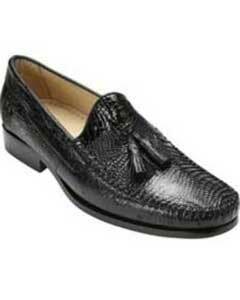 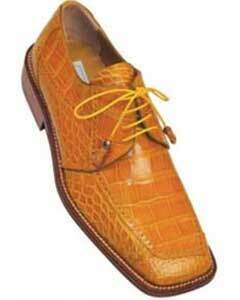 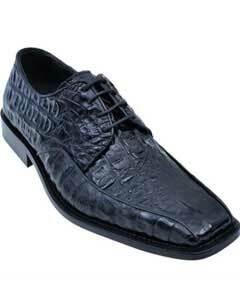 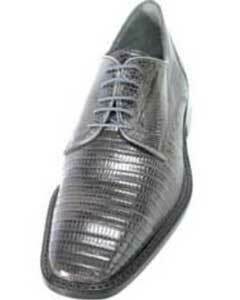 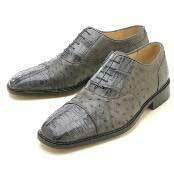 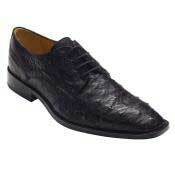 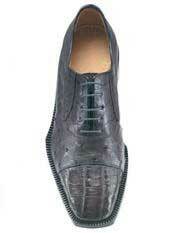 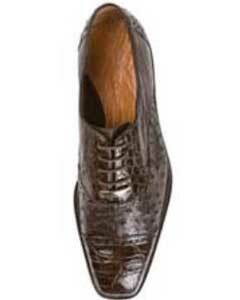 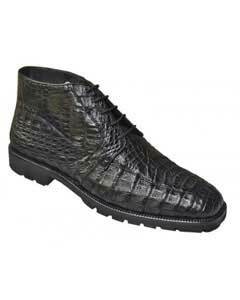 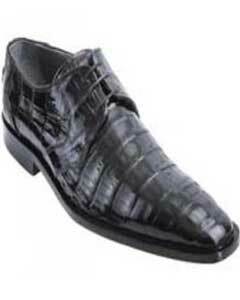 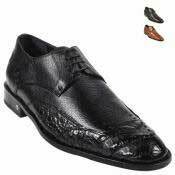 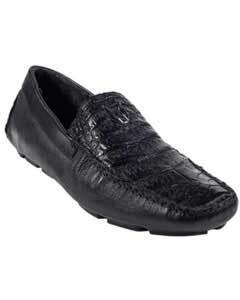 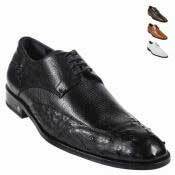 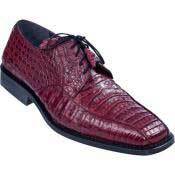 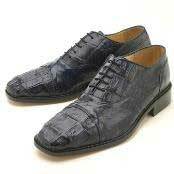 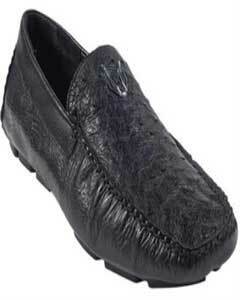 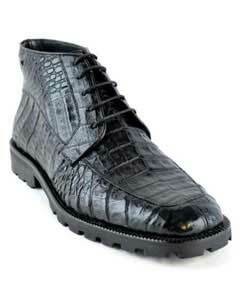 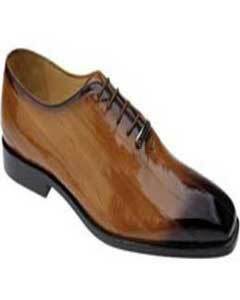 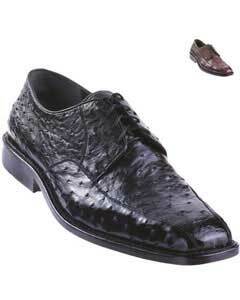 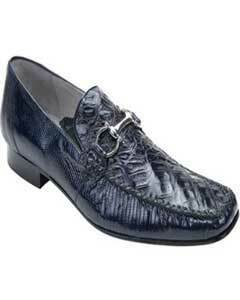 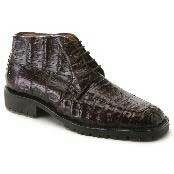 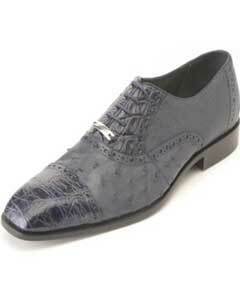 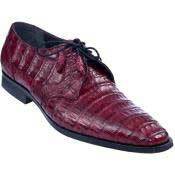 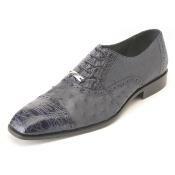 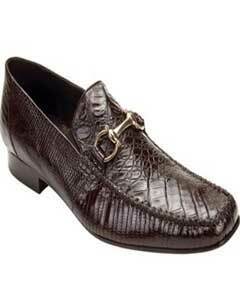 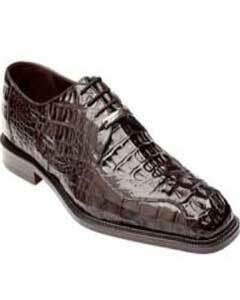 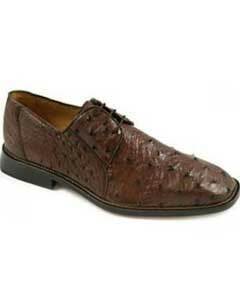 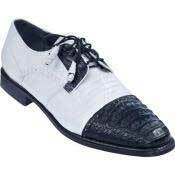 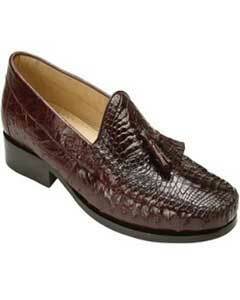 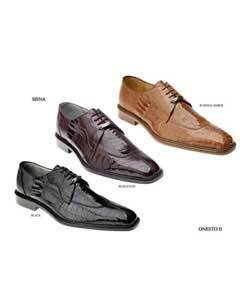 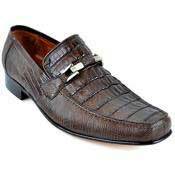 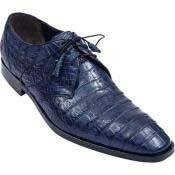 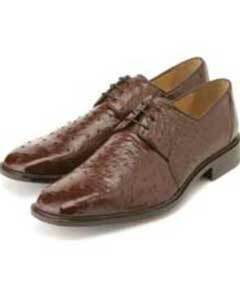 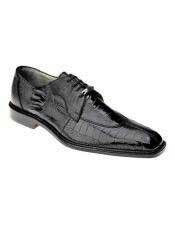 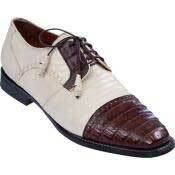 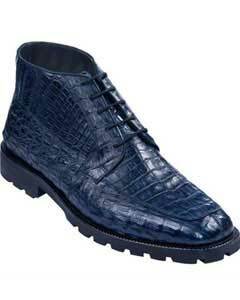 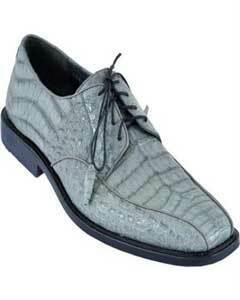 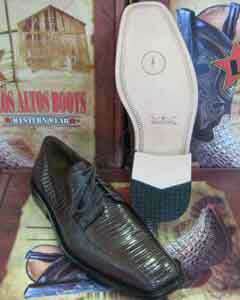 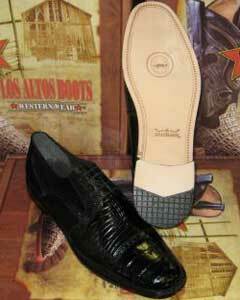 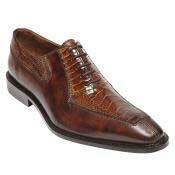 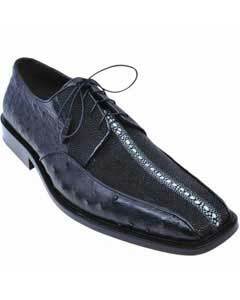 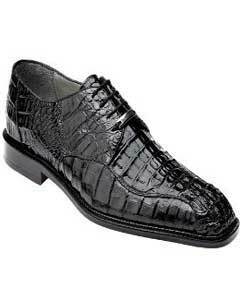 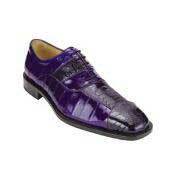 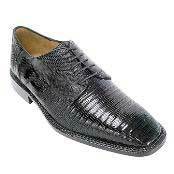 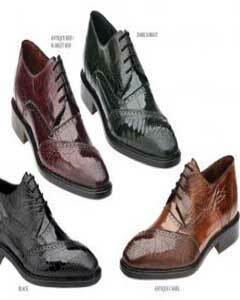 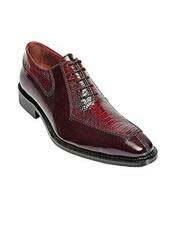 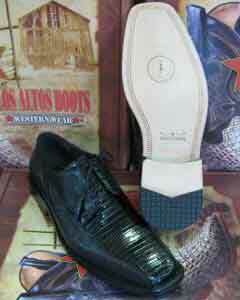 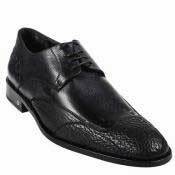 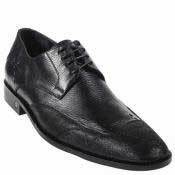 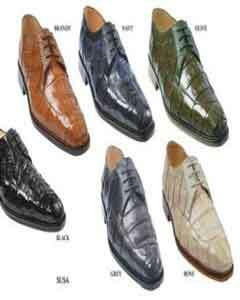 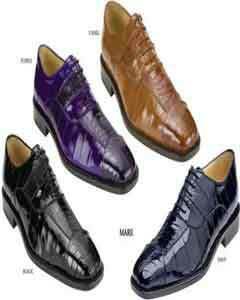 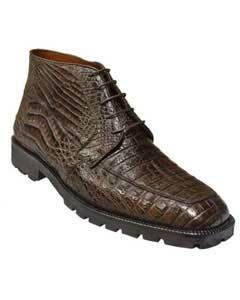 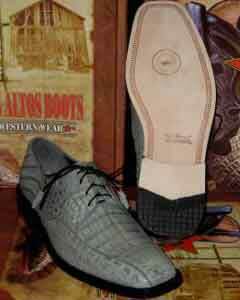 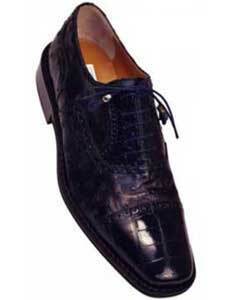 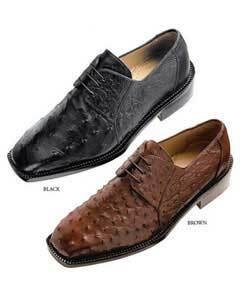 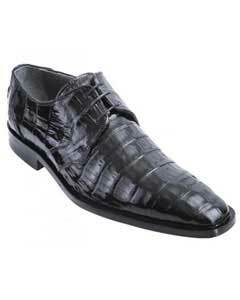 Crocodile Shoes are one of the hottest picks for men if they need to make their best suit look great. 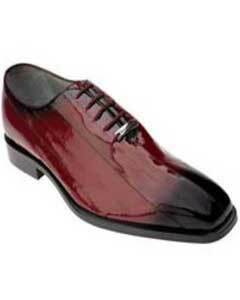 Paring up a suit with a perfect pair of shoes is as important as pairing up a tie with a shirt. 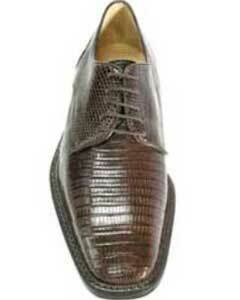 The richness in crocodile skin is the main reason for its recognition and usage. 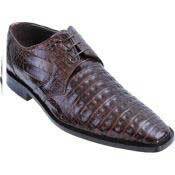 Those intricate patterns and rich colors and the important things that you will have to see while buying anything made out of crocodile skin. 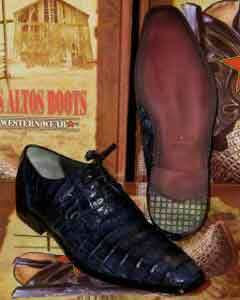 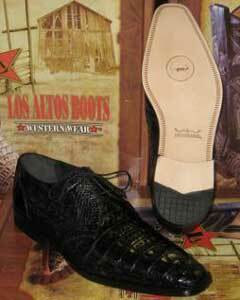 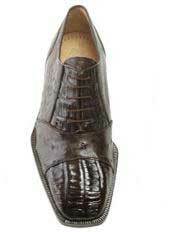 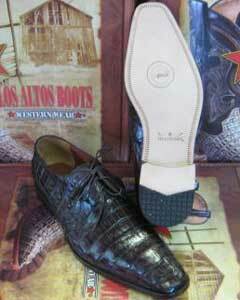 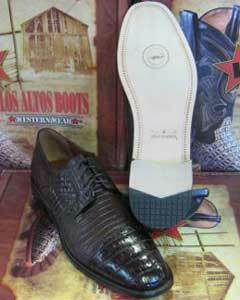 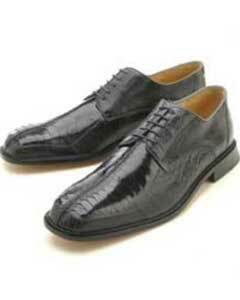 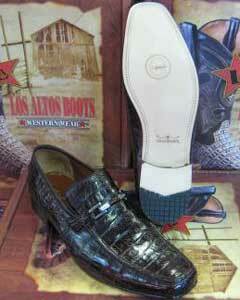 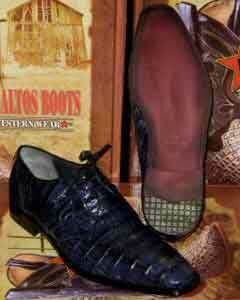 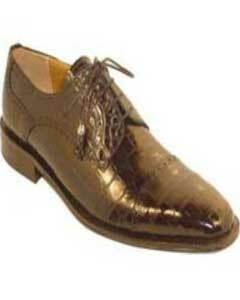 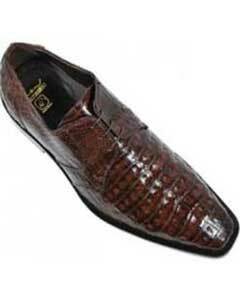 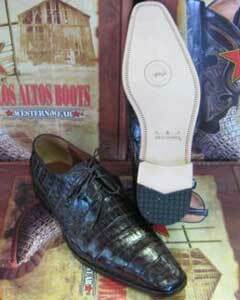 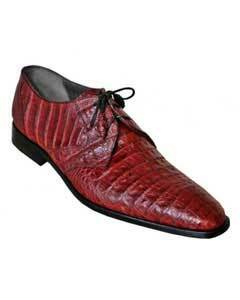 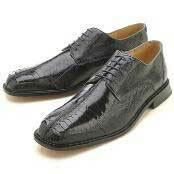 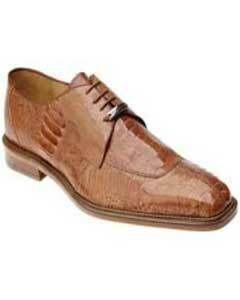 Crocodile Shoes made out of crocodile skin is one among several products made out of this perfect skin. 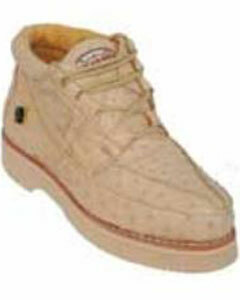 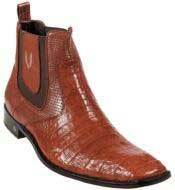 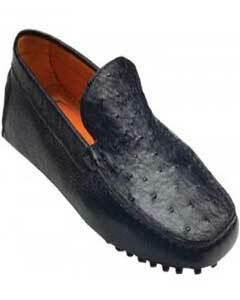 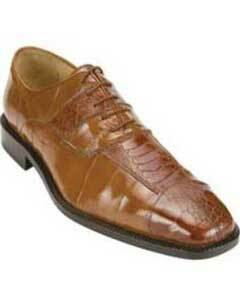 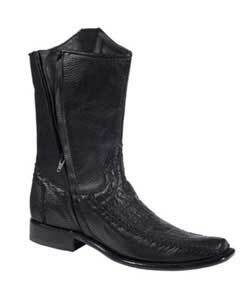 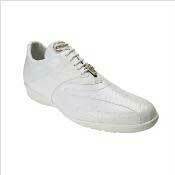 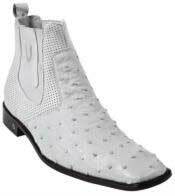 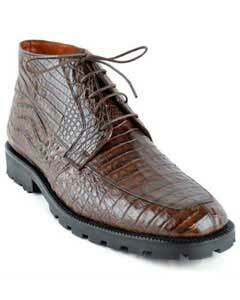 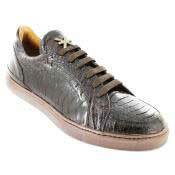 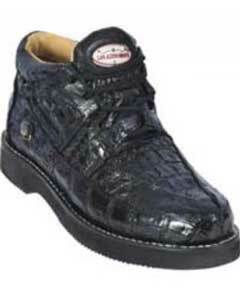 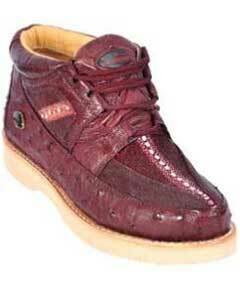 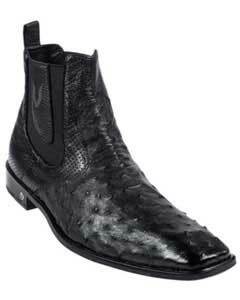 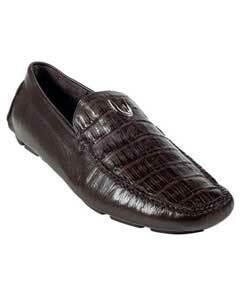 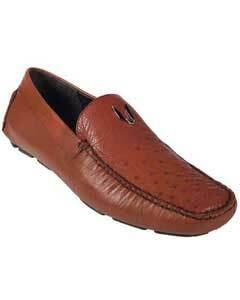 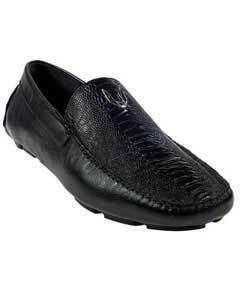 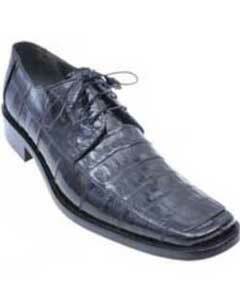 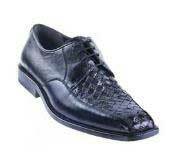 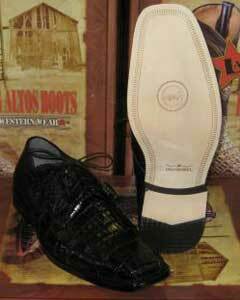 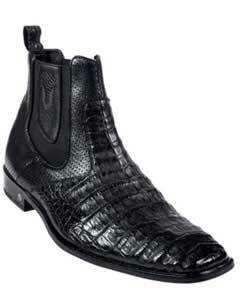 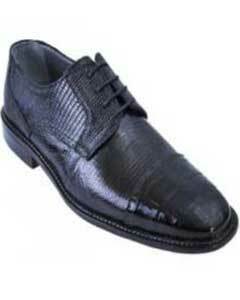 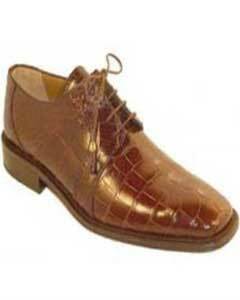 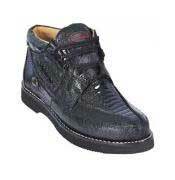 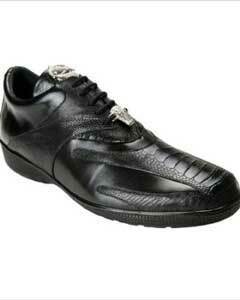 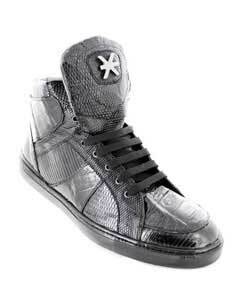 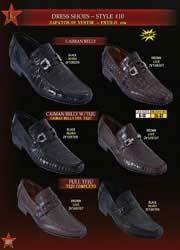 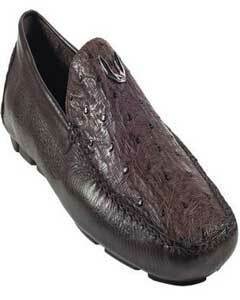 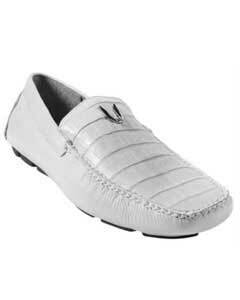 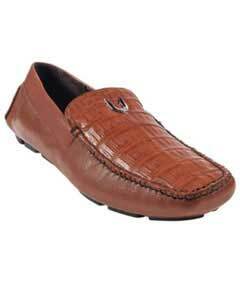 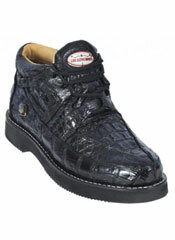 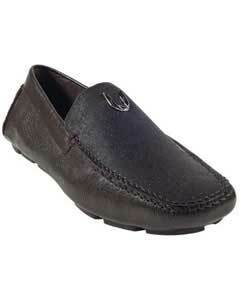 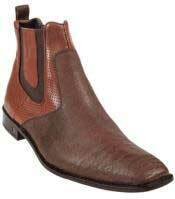 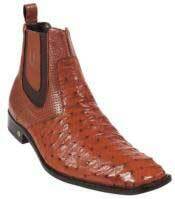 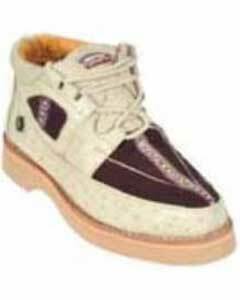 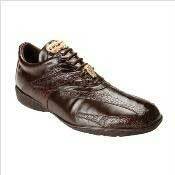 Crocodile Shoes at MensUSA are of highest quality with great durability and striking look.